Dr. Frances Chung is a Professor of the Department of Anesthesiology and Pain Medicine at University Health Network, University of Toronto. She is the ResMed Chair of Anesthesiology, Sleep and Perioperative Medicine. She is a co-founder and past president of the Society of Anesthesia and Sleep Medicine. Also, she is a Past President for the Society for Ambulatory Anesthesia. 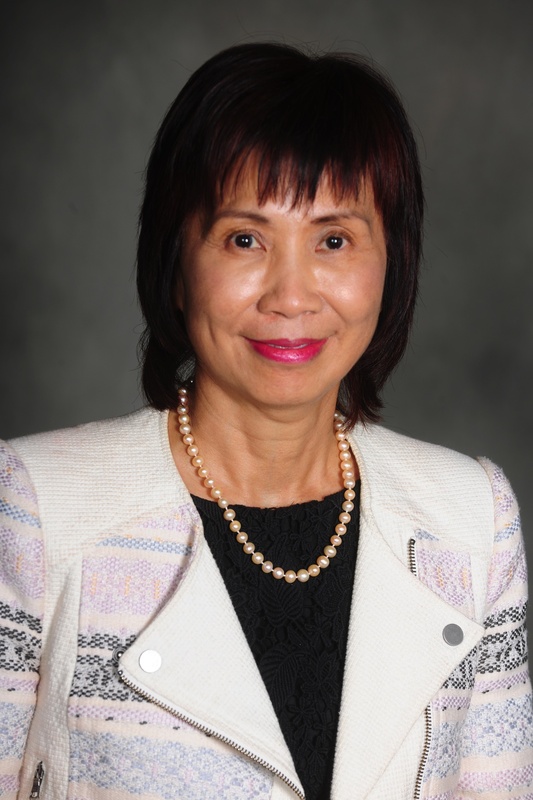 Dr. Frances Chung's research interests are in several areas: sleep apnea, patient safety, monitoring, perioperative medicine, pain, morbid obesity, enhanced recovery after surgery, nausea and vomiting and ambulatory anesthesia. In total, she has 257 publications with a H index of 57 and over 11,000 citations. http://orcid.org/0000-0001-9576-3606 She has presented and lectured at many national and international meetings, including over 400 invited lectures. Her research work has been recognized through multiple awards including the Royal College of Physicians and Surgeons of Canada's McLaughlin- Gallie Visiting Professorship; the Research Recognition Award from the Canadian Anesthesiologist's Society; Research Award from the Department of Anesthesia, University of Toronto; Fellow Teaching Award, University Health Network and the Distinguished Services Award from the Society for Ambulatory Anesthesia. To celebrate 2017 World Anesthesia Day, her work "High STOP-Bang score indicates a high probability of sleep apnea" (www.stopbang.ca). was chosen to be the Top 25 Most Important Articles in the history of Anesthesia by British Journal of Anaesthesia. Due to her clinical and research expertise, Dr. Frances Chung has chaired, co-chaired and participated as a committee member in 11 international guidelines.